Peace & Quiet Minutes from Everything. Let Warner Village Apartments in Trenton, NJ, become your own personal oasis. Our beautiful, park-like grounds are close to everyday needs. When it comes to your own space, our one or two bedroom apartments have comfort built right into our cozy homes. With a long-standing reputation for excellence, our community provides above-and-beyond service at a great value. Find your new home at Warner Village Apartments. Located in Trenton and close to both New York City and Philadelphia, Warner Village Apartments offers easy access to area employers, schools, and restaurants. Plus, you can hop on a train, tram, or bus and easily get around the area via the region’s plentiful transit options. Enjoy close proximity to work and play in a community known for its peace and quiet.  The one and two bedroom apartment homes at Warner Village Apartments are bright and spacious and come with thoughtful additions like your own private entry. First-floor apartment homes include hardwood flooring, while second-floor apartment homes offer carpeting, making each apartment feel unique and welcoming. You’ll be pleased to know that we take care of your heat and hot water utilities as well. This is just one reason that Warner Village Apartments is a great place to call home Trenton, NJ.  Located in the Arts and Culture District near Robert Wood Johnson Hospital, our community is a quiet retreat close to the bustling city sights.  Whether your day holds work or play or your night will see you out on the town or close to home, our one and two bedroom apartment homes for rent in Trenton, NJ, are close to it all. Enjoy the freedom that a great location offers.